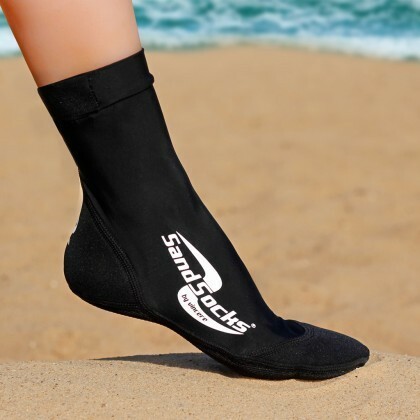 This is for registering a TEAM for the 2019 Sand Duels™ Beach Soccer Tournament. Be a part of OC's Largest and Original Sand Soccer Event. Please designate 1 person from your team to act as organizer and register for the entire team. Remember to make sure you enter a valid email address as additional tournament information will be sent to this address. Please visit www.ocbeachsoccer.com for all details and info. Email ocbeachsoccer@gmail.com with any questions. This is for registering an ADULT TEAM for both the June & July 2019 Sand Duels™ Beach Soccer Tournament Series. This is for registering an ADULT TEAM for the July 2019 ADULT ONLY Sand Duels™ Beach Soccer Tournament.